Producer, "The State of Things"
Amber Nimocks came to The State of Things in January 2009. She is a graduate of the University of North Carolina at Chapel Hill and a survivor of 15 years in the newspaper business. As a reporter and editor, her posts have included such exotic locales as her hometown of Fayetteville, Robeson County, Wilmington, Raleigh and Fort Worth, Texas. In her spare time she drinks wine and writes about it for The News & Observer, eats and writes about it for Edible Piedmont, and travels and writes about it for anyone who’s interested. 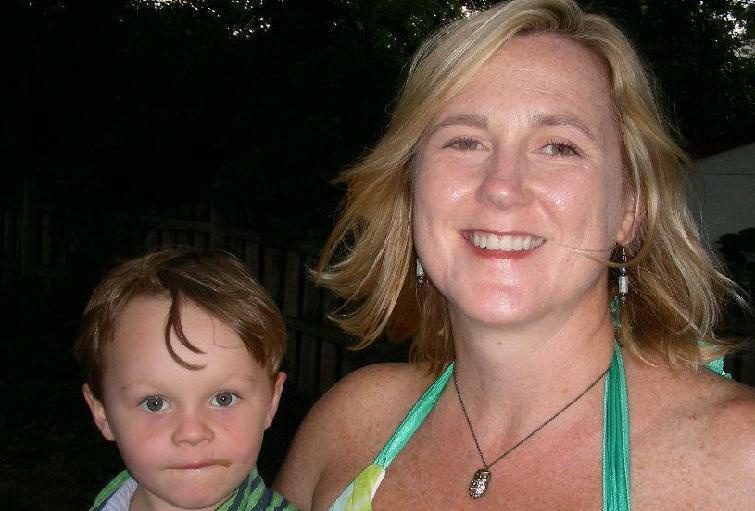 She lives with her husband, her son and two dogs in downtown Raleigh. 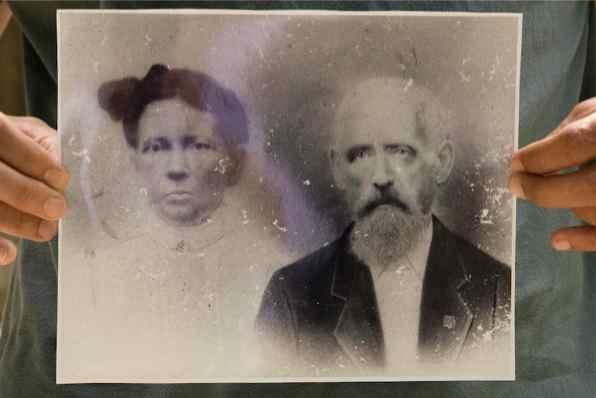 Questions of racial identity and cultural heritage have long surrounded a group of Appalachians called the Melungeons. In recent years, curiosities have been piqued about this loosely connected group of people, spawning DNA testing, numerous books, Web sites and a documentary film. Guest host Isaac-Davy Aronson talks with K. Paul Johnson, corresponding secretary for the Melungeon Heritage Association; and Julie Williams Dixon, a Raleigh-based writer and director of the film "Melungeon Voices." The week of highlights from 2011 continues as host Frank Stasio chats with producer Amber Nimocks about her picks for the year's best shows. North Carolina author Clyde Edgerton jams out to James Brown, humorist Celia Rivenbark pitches a Southern version of "Prairie Home Companion," Mississippi writer Tom Franklin tells the saddest funny story of the year and Brian Hoyle, RBC Center announcer for the Carolina Hurricanes, tells us how to say "Woo!" in Finnish. It may come as a surprise to modern fans of the Atlantic Coast Conference, but the organization that gave rise to Michael Jordan and Mike Krzyzewski started life with a football agenda. 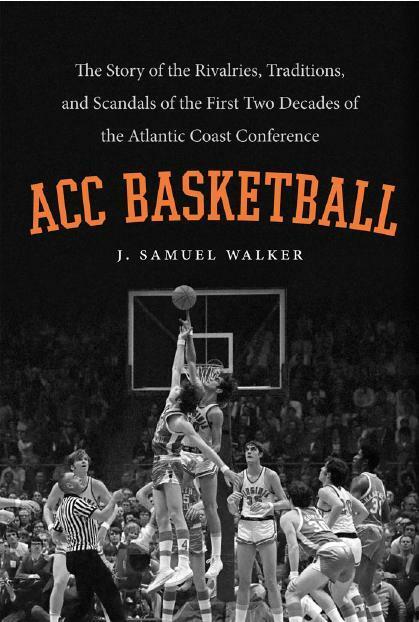 Historian J. Samuel Walker chronicles the formative two decades of the conference in his new book "ACC Basketball: The Story of the Rivalries, Traditions and Scandals of the First Two Decades of the Atlantic Coast Conference" (UNC Press/2011). 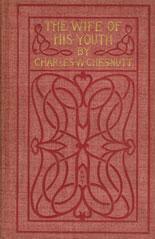 Decades before the influential writers and thinkers of the Harlem Renaissance began to challenge prevailing American understandings of race and society, Charles Chesnutt was building a foundation for their work. A teacher and writer who lived for much of his life in Fayetteville, Chesnutt imagined a world where race was irrelevant and injustice could be faced down with nonviolence. In recent years, an increasing number of academics and artists have turned their attentions to Chesnutt, whose work was in danger of being forgotten. As part of our occasional North Carolina Literary Lights series, host Frank Stasio talks about Chesnutt's legacy with Dante James, a filmmaker and instructor at Duke University’s Center for Documentary Studies and its African and African American Studies program; and Gene Gorman, a PhD candidate in English at Boston College. Yesterday, Durham Judge Orlando Hudson granted convicted murderer Michael Peterson a new trial. In 2003, Peterson was found guilty of first-degree murder in the death of his wife. The judge granted the new trial due to questions raised about the credibility of State Bureau of Investigation agent Duane Deaver, who presented evidence against Peterson. Deaver, and others in the SBI crime lab, have been investigated for misconduct and faulty science. Gary Grant's family has owned land in eastern North Carolina since just after the Civil War when his great-grandfather, a former slave, bought a farm. That is one reason Grant has made his life's work defending the rights of African-American land owners in rural North Carolina. Grant is the executive director of the Concerned Citizens of Tillery and founding president of the National Black Farmers & Agriculturalists Association. Both groups have fought the federal Department of Agriculture to undo the wrongs of racial discrimination that have cost black farmers their land. Downtown Raleigh's historic Oakwood neighborhood puts on its annual candlelight tour this weekend. It's a chance for curious strangers to poke around in some of the city's grandest and oldest homes. What few people realize is that the tour began some 40 years ago as a last-ditch effort to keep a freeway from demolishing the historic area. Neighbors have recently begun collecting one another's oral histories, to help preserve the neighborhood's fascinating story. When Carolina Ballet Artistic Director Robert Weiss set out to reinvigorate the company's annual chestnut, “The Nutcracker,” his thoughts immediately turned to Las Vegas. That's where the best magicians are, after all. His quest led him to employ the services of magician Rick Thomas. Together they have added Vegas-style magic to the first act of the 1891 work of art. 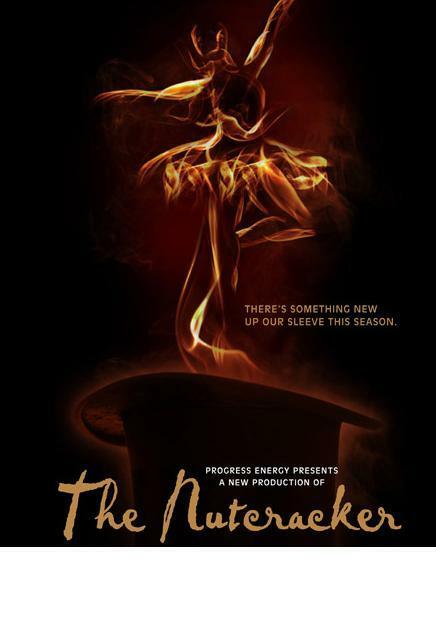 Host Frank Stasio talks with Weiss about retooling "The Nutcracker" for the new millennium. Documentary producers have sunk their teeth into the growing sustainable food revolution over and over in recent years. In the crowded field of food films, this year's "American Meat" stands out for its digestible portrayal of the many aspects of our nation's flawed food system. The film will screen at the Haw River Ballroom on Thursday, followed by a panel discussion. In advance of the screening, host Frank Stasio talks with filmmaker Graham Meriwether and a group of local farmers: Suzanne Nelson of Cozi Farms; Eliza MacLean of Cane Creek Farms and Jeff Barney, chef of the Saxapahaw General Store and The Eddy. Students at the University of North Carolina at Chapel Hill fall all over themselves to get into Marianne Gingher's stylistics class. 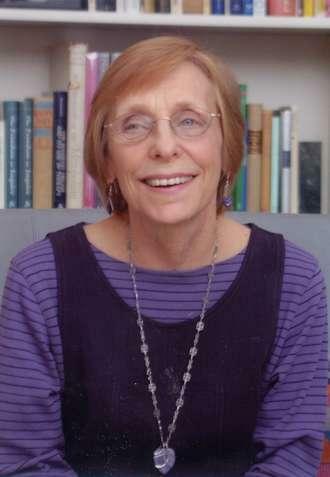 Gingher, the Bowman and Gordon Gray Distinguished Professor in the Department of English and Comparative Literature, teaches her language class just once a year. It culminates in the annual performance of Gram-O-Rama, a collection of student-produced skits and songs spun out of grammar assignments. On Monday, the North Carolina General Assembly sent a repeal of the Racial Justice Act to Gov. Bev Perdue for her signature. The law, which legislators passed in 2009, gave the state's death row inmates a means to challenge their sentences using statistical evidence. The law has been at the center of controversy since its beginnings. Advocates claimed it would help right racial imbalance in the justice system, while opponents said the law would give convicted murderers access to parole. 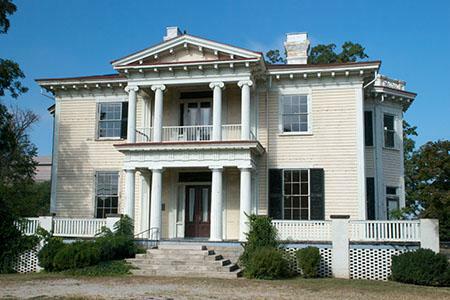 Some fans know her as Gallagher Gray or Chaz McGhee, but those who grew up with mystery writer Katy Munger in Raleigh knew her as one of six children in a large, eccentric family that lived in Cameron Park. Her father was the longtime books editor at The News & Observer, her mother was a political activist who took her children with her to protests and marches. Munger's lively childhood has helped shaped the characters she creates in three sets of mystery series, The Hubbert and Lil books, the Casey Jones series and her latest, the Dead Detective series. Host Frank Stasio talks with Katy Munger, who now lives in Durham, about her life, her work and how her characters interact with the justice system. This program originally aired on August 22, 2011. For a link to the audio, click here. Turning a secret recipe for barbecue sauce or homemade pickles into a packaged product is a lot harder than it looks. But it's getting easier. That's thanks to the hard work of some food-loving entrepreneurs, and a growing sector in the middle of the local food chain. Host Frank Stasio talks with Nick Hawthorne-Johnson, co-owner of The Cookery in Durham, and with Jennifer Curtis, director of NC Choices and co-founder of Farmhand Foods. Both Hawthorne-Johnson and Curtis help fill the gap between the farmer and the food buyer. 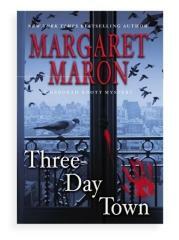 North Carolina author Margaret Maron takes fictional District Court Judge Deborah Knott on a crime-solving adventure in New York City in her newest book "Three-Day Town" (Grand Central Publishing/2011). It is the 17th book in Maron's Deborah Knott series. Host Frank Stasio talks with the author about the new setting for her North Carolina-born heroine and where she finds her inspiration. When local musician David LaMotte found himself frustrated by rising levels of bigotry in the national conversation, he decided he had to do something. So, he put on a show. 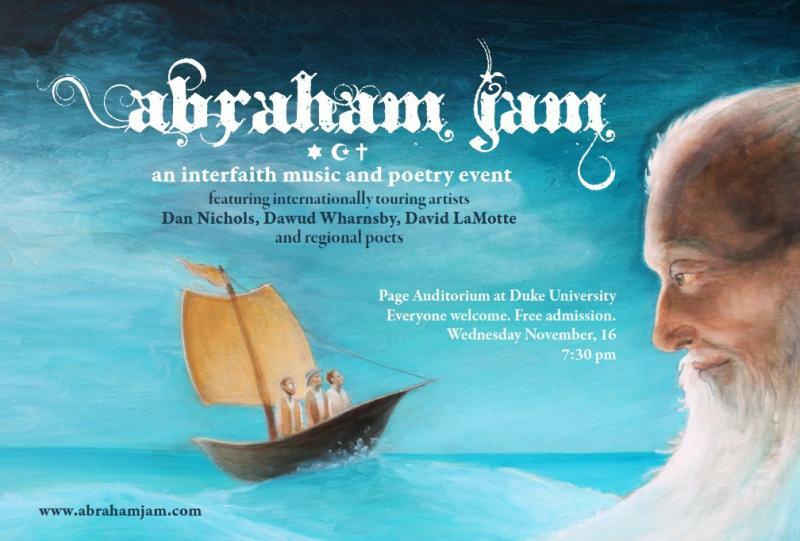 LaMotte invited Dawud Wharnsby, an Islamic musician, and Dan Nichols, a Jewish musician, to meet him on stage at Duke University. The three will perform together in support of cultural and religious harmony tonight at Page Auditorium. They join host Frank Stasio to talk about the concert, which they're calling The Abraham Jam. As the nation honors its war veterans today, host Frank Stasio talks with two men who fought in Vietnam about returning from war. Stephen Miles is a veteran, and playwright and poet who lives in Fayetteville. 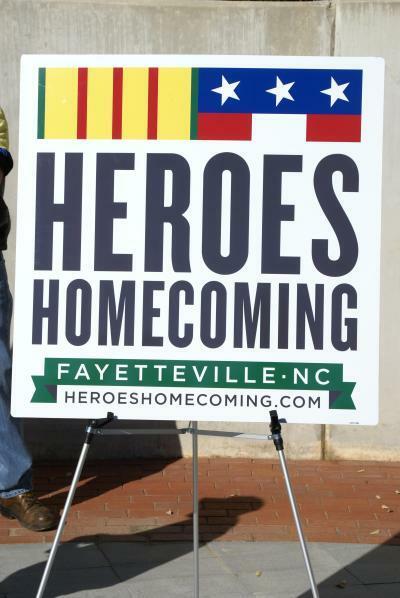 The town, adjacent to Fort Bragg, is hosting an extended series of events this month called Heroes Homecoming, aimed at paying tribute to Vietnam veterans. Miles' work was staged at Fayetteville's Gilbert Theater as part of that celebration. Carmen Russioniello is an associate professor who directs East Carolina University's Psychophysiology Lab and Biofeedback Clinic. He studies ways to help today's veterans deal with post traumatic stress disorder and re-entry. As voters across the country go to the polls today, host Frank Stasio examines the long, tangled history between religion and politics in American life. Joining him is Jon Elliston, an investigative reporter with the Carolina Public Press who has recently written about newly released documents describing the relationship between the Rev. Billy Graham and President Richard Nixon. Also joining the conversation is Rev. Nancy E.
Writer, poet and historian Robert Morgan has earned the title “unofficial poet laureate of Appalachia” with his vigorous, spare language and his unflinching observances of the natural world and human nature. His bestselling books include "Boone," a biography of Daniel Boone; and the Appalachian love story, “Gap Creek.” Morgan was born in Hendersonville, North Carolina, and raised on the storytelling traditions of the mountains. His newest books are “Lions of the West: Heroes and Villains of Westward Expansion” (Algonquin Books of Chapel Hill/2011) and "Terroir" (Penguin Books/2011), a collection of poems. As part of our series, “North Carolina Literary Lights,” host Frank Stasio talks with Morgan about his life and work. Voters in Wake County's District 3 have one more school board vote to cast. Democrat Kevin Hill and Republican Heather Losurdo will face off in a runoff election on Tuesday. The result will decide which party will rule when the new school board takes office in December. It's been a long campaign season, and the Wake schools debate continues to attract national attention. Host Frank Stasio talks with WUNC reporter Dave DeWitt about the election and the new student assignment plan at the heart of the controversy. On Tuesday, Bank of America ditched its plans to begin charging customers a monthly fee to use their debit cards. The decision to abandon the fee comes in response to consumer complaints to the proposal. Among those complaints is a movement called Bank Transfer Day, which urges consumers to move their money from banks to credit unions. Host Frank Stasio talks with experts in personal finance and banking about the role of big banks, small banks and credit unions in our lives and in the emerging economy. In the pre-colonial era, vast forests of long leaf pines stretched along the eastern seaboard from what is today upstate New York as far south and west as east Texas. By the time Helen Boyd Dull came south to visit the North Carolina Sandhills in the early 1900s, millions of acres of long leafs had fallen to logging or been gutted to make tar and turpentine. At her urging, Helen Boyd Dull's father preserved a stand of these old trees that became known as Weymouth Woods in Southern Pines, NC. 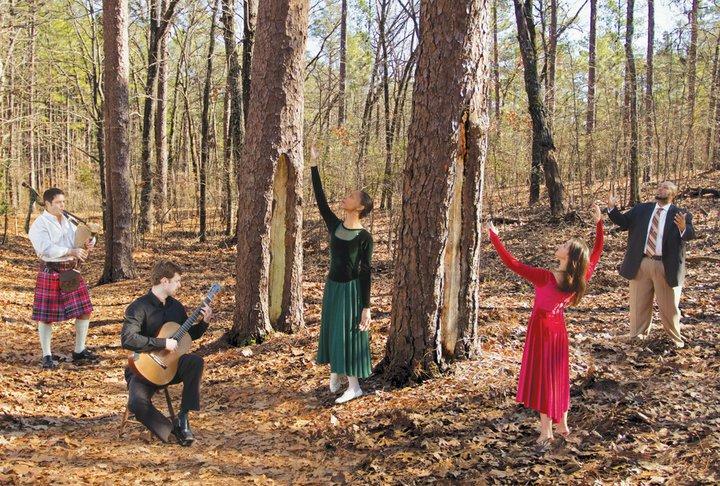 Historian and artist Ray Owen has created an homage to Helen Boyd Dull and the trees she saved in a new performance piece called "Bleeding Pines of Turpentine." 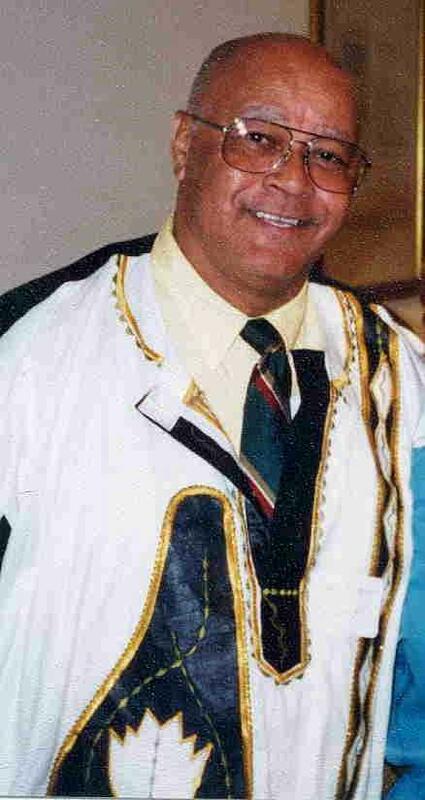 Owen and choirmaster Rod Brower of the Together-N-Unity Choir join host Frank Stasio to talk about the story of the long leaf pine and telling it through music, dance and spoken word. Stephanie Tyson left her hometown of Winston-Salem, NC as a young woman with her sights set on Broadway. She didn't make it big on the Great White Way, but in recent years she has gained national renown - as a chef and restaurateur. 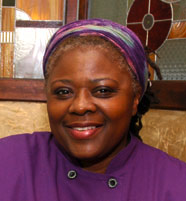 Tyson and her partner Vivian Joiner are the women behind Sweet Potatoes, a Southern-food restaurant that has helped shore up revitalization efforts in downtown Winston-Salem. Tyson joins host Frank Stasio to talk about starting a restaurant, her journey back home and her new cookbook "Well, Shut My Mouth! The Sweet Potatoes Restaurant Cookbook" (John F. Blair Publisher/2011). For most of the 20th century, the small, northeastern North Carolina town of Murfreesboro was the basket-making capital of the world. The Riverside Basket Company employed 600 people, loaned its employees money to buy homes and even issued its own currency. Historian and educator Frank Stephenson has cataloged the history of Murfreesboro's basket-making heyday in his newest book. It is the 25th book he has written about northeastern North Carolina. He joins host Frank Stasio to talk about the past and present of the region that he calls home. In 1989, soldier Timothy Hennis walked out of a North Carolina courtroom a free man, acquitted of the gruesome murders of Kathryn Eastburn and her two young daughters in Fayetteville in 1986. It was the second time he had been tried for the crimes. Jurors in the first trial found him guilty, but the N.C. Supreme Court overturned the verdict. The story of his 1989 acquittal prompted a book and a TV movie in the 1990s. Then, last year, Hennis faced charges for the Eastburn murders a third time. In that case, a military jury convicted him based on newly discovered DNA evidence. It’s been more than 50 years since Wanda Jackson first tore the paint off the walls with her signature rockabilly tune, “Let’s Have a Party,” and she’s still rockin’ today. These days, she’s getting some help from producer Jack White. Host Frank Stasio talks to Wanda Jackson about her rockabilly sound and her musical staying power. Most Biblical scholars recognize that many books of the Bible were not written by the authors commonly attributed to them. But academics often excuse this because they believe writing in the name of another was a commonly accepted practice in the ancient world. In his latest book, "Forged" (HarperOne Publishers/2011), Bart D. Ehrman argues that forgery was not sanctioned in the ancient world. What does this mean for our understanding of the Bible as a historical document and a theological text? Host Frank Stasio talks with Ehrman, head of the Department of Religious Studies at the University of North Carolina at Chapel Hill, about the authors of the New Testament. Steve Stoute has been in the middle of the hip-hop revolution since the early days, first as a music producer and promoter, then as a million-dollar marketer. He founded his own company, Translation, which has brokered deals between uber-corporations and megastars like Beyonce, Mary J. Blige and Justin Timberlake. In a new book, "The Tanning of America" (Gotham/2011), Stoute reflects on the power of hip-hop culture to transform not just what we buy and sell but how we see one another. Host Frank Stasio talks with Stoute in advance of his appearance on Duke University Professor Mark Anthony Neal's webcast “Left of Black” tonight at the John Hope Franklin Center in Durham. Lucy Daniels has spent years exploring the connection between mental trauma and artistic creativity. 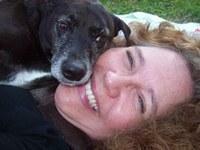 She is a writer, a psychologist and the founder of two non-profit groups. The Lucy Daniels Foundation fosters emotional and creative freedom through psychoanalytic treatment. The Lucy Daniels Center for Early Childhood promotes the emotional development of young children. In a new documentary, "Breakthrough," Daniels and seven other artists recount their stories of finding freedom and artistic power through psychoanalysis. Host Frank Stasio talks with Daniels about the film and her story. A study by the Pew Research Center reveals that marriage has increasingly become a privilege of the well-off and highly educated. The study also found that fewer Americans are choosing to get married and that they are waiting longer before they tie the knot. North Carolina's Department of Environment and Natural Resources has begun collecting opinions from the public on the subject of hydraulic fracturing, or fracking. The process is used to extract natural gas from shale, and geologists have determined that large deposits of natural gas reside in the shale of central North Carolina, especially in Lee, Chatham and Moore counties. The North Carolina General Assembly is considering changes to the laws that govern fracking in the state.